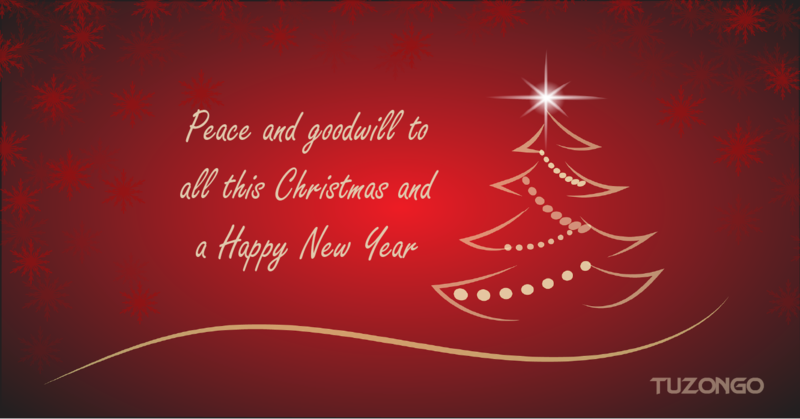 Wishing peace and goodwill this Christmas to all and a Happy New Year. However you define your community, it’s essential that real people are playing an active part and moving things forward. Meeting people face-to-face remains a core activity in maintaining a sustainable community. Shaking someone’s hand and giving them a card or leaflet yields results in terms of getting them to come along to your next event or meeting. Nowadays, ‘face-to-face’ is no longer restricted to the physical realm. Social media platforms enable person-to-person and person-to-people video interaction to become part of your toolbox. It’s a highly competitive space with regular new innovations designed to entice users. This presents community organisers with opportunities to easily tap in to the social media users on each platform, making them aware of your own niche community group. From the comfort of your own home, you can siphon off new members from social media platforms. This post concentrates on voluntary groups and charitable organisations sometimes referred to as the Third Sector. These organisations often face significant challenges in achieving their aims. Resources, in terms of skilled and committed personnel as well as funding are not always available. The importance of fostering an active community can not be understated. Success in this area impacts directly on the level of activity the organisation can perform and contributes to the ability to attract grants and other support. Third sector organisations often have a crucial role to play in the provision of vital services so efficiently establishing and maintaining a membership is a key task. 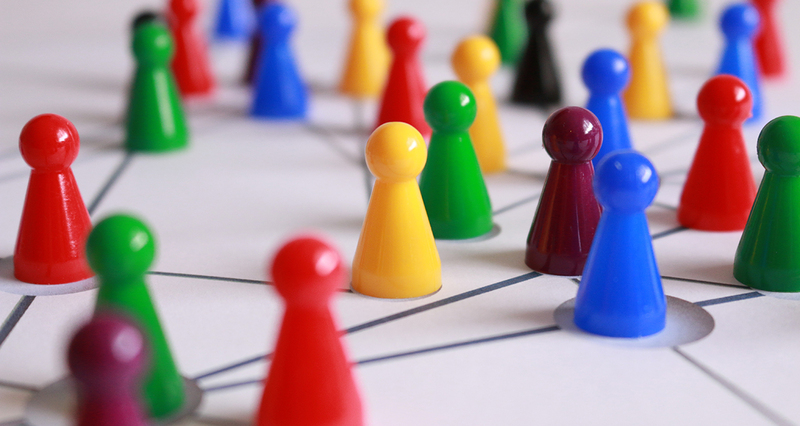 I don’t want to give the impression that you can build a thriving community group overnight. It takes hard work in both the real and virtual world. It’s useful, however, to remember that you are not competing with the social media giants. What you are providing is niche with added value for your community. Consider the social media giants as a sports stadium filled to the rafters, busy with frenetic activity and thousands of people speaking at the same time in dozens of different languages. Some are selling, some are spouting off on random issues, some are playing loud music, etc. Your offering is completely different. A small quiet room where like-minded people gather and focus on a specific topic of interest to all it’s members. Building your community means accumulating names and addresses; people filling in paper or website forms. Being clear about the community’s area of interest and what it means for people who come on board, encourages positive responses to your invitation to join. 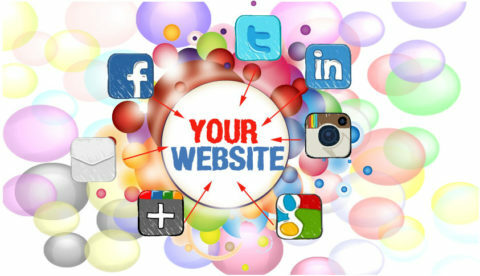 Social media platforms are useful for driving interested people towards your website. Your website should seek to cover all a visitor needs to know about the area of interest and will naturally form the backbone of an ongoing campaign. A formal presence on social media platforms for the purpose of promotion and gaining the attention of prospective community members is required. Aim to maintain a steady flow of engaging, clickable material going out from your website to your chosen social media platform(s). Include shared blog-type posts that feature media (images or video), directly uploaded media and occasional related content from other sources. Keep it as visual as possible. Make sure you present site visitors with a clear call to action for them to join / sign up / subscribe to your community. Are your members referred to as subscribers, are they a league of friends, members or affiliates? Whatever they’re called, look after them. They are each worth 8 social network followers*. These are special people. You know them. You can contact them directly. It is quite an achievement to have enticed a user to your website and converted them into a member of your community. A round of applause for that. Your task now is not only to keep them but to give them every opportunity to become an active participant. Depending on whether your community is a local political party, chess club or business network, participation will mean different things. So, to illustrate what can be achieved, let’s look at a project I have been working on as an example. The Gower Heritage & Enterprise Foundation is a registered charity based in Telford, Shropshire, UK. It’s goal is to bring the Gower Old School House back into use after many years being left to decay. The website provides formal, organisational information as well as details of ongoing activities in support of their overall goal. Friends – The community. People who support the aims of Gower Heritage & Enterprise Foundation can sign up to become a Friend of The Gower. In our example, there is an abundance of content to allow for a rich campaign of ongoing promotion but even the most modest sites can find effective ways to attract visitors. The first rule is to always include an eye catching image to accompany a succinct explanatory headline and 100 characters or so of enticing description. Again, enticements will vary and relate to what it means to convert a user into a community member. How frequently you share content from your website will vary but certain principles should apply in all cases. In many ways, it can be considered a ‘numbers game’. The more links to your website exist, the more likely users will click and land on your site. Greater success is achieved through regular and ongoing activity. For some, regular will mean daily for others weekly. Search engines favour sites that are kept up-to-date with new content. Content should be tailored and targeted at the most appropriate platforms for your particular community. For the uninitiated, it might seem somewhat daunting to decide where to concentrate your efforts. It is always a useful exercise to ‘spy’ on your competitors or other organisations in your space. In a short time you can gather which platforms will work best for you and what type of content gains the most engagement. A blend of different types of content works well, upload images directly, share pages from your website as well as link to information or other content that is useful for your community. I am quite prepared to give specific advice on these matters to help you get results quickly. Who knows what will happen tomorrow and what if it were the worst? If you’re reading this you’ll probably have at least one e-mail account and probably a social media account or few. The need to plan for when you are no longer around becomes more and more of an issue with each of our online accounts. Think about it. What do you want to happen if you pass away? Should your online contacts to made aware? What about the money on your PayPal account? 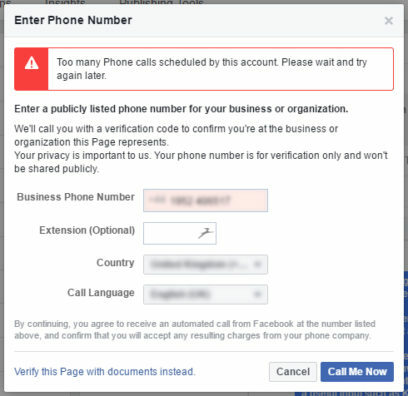 Do you want your Facebook to remain open? What about the pictures? Videos? And the ones on your phone? etc. You know I could go on. Still reading? Right. It makes sense to give a little thought to this in advance of your passing. 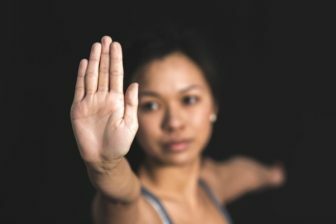 We need to consider each of our accounts – the login credentials and what action should be performed. i.e. what to do with the content, whether or not it should be closed and, importantly, who we trust to do the necessary on our behalf. Yes. We need to let someone know about all this. We should consider our individual accounts as ‘assets’. Digital Assets. Each with some value whether monetary, sentimental or both. A simple list is a good starting point. Don’t expect to complete it in one sitting. The list can be built up over time as we remember or are reminded about them and then combined with our traditional Personal Assets Log that we might included in our Last Will and Testament. Many of the social media platforms are giving consideration to the issues that arise when account holders die. Each platform adopts their own approach so there is little consistency between them. For Facebook, content becomes part of an account holder’s ‘digital legacy’. There is now a facility whereby users can assign a ‘legacy contact’. This ultimately provides another chosen Facebook user with access to photos and videos once an account holder has died. On Twitter, their inactive account policy means accounts may be permanently removed due to prolonged inactivity. So if you would like your Tweets to remain available for friends, family and future generations to view you would need to make arrangements in advance. At the time of writing, Instagram’s policy is to remove the account of a deceased person. It is therefore important to backup your Instagram photos & videos while you are alive. Approximately one-third of LinkedIn users pay a fee for a premium account and unless it is actively changed to a free account or closed, payments will continue to be collected after the death of an account holder. If you have any of the following accounts: Gmail (Googlemail) Google+, Youtube, or Picasa you can assign a digital executor to have access to some or all of the content saved on these services. Effectively, what we are creating here is much like a traditional ‘Last Will and Testament’ but for your digital and social media assets. 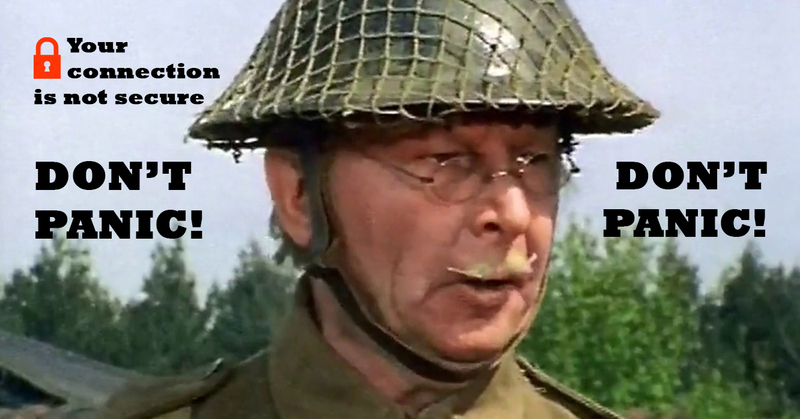 It is sometimes referred to as a Social Media Will. It is right to grant this exercise the same level of importance as is given to our traditional will. The finished documents and arrangements for our Social Media Will should be referred to and aligned with our traditional Will. Yes, that means engaging our legal representative to ensure our wishes are carried out. Now, it may be tricky keeping our list of digital assets up-to-date. Passwords may change, new accounts created, etc. It can become a significant ongoing task to manage our list. I would recommend you consider utilising a password manager to help with this. The one I use cleverly remembers all the passwords for my online accounts across all my devices so that I need only remember one master password. In addition to the obvious convenience of ensuring credentials for each asset are up-to-date, this approach makes it easy to record your wishes and provide access to an executor. b) the loss of valuable assets that would otherwise die with you. Start a conversation with your family or the person you trust to administrate on your behalf. Someone needs to know of your digital assets. Express your wishes. Be clear what you want to happen to your accounts and your content. Maintain a complete list of your digital assets. Consider using a password manager. 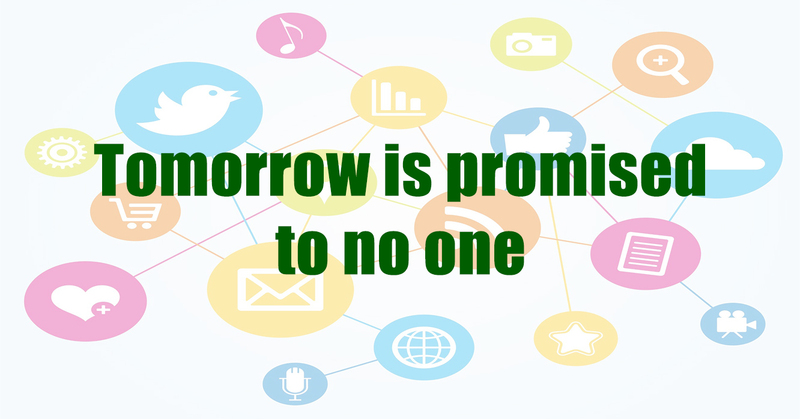 Incorporate your Social Media Will into your traditional Last Will and Testament. See that your digital assets are dealt with along with traditional assets. 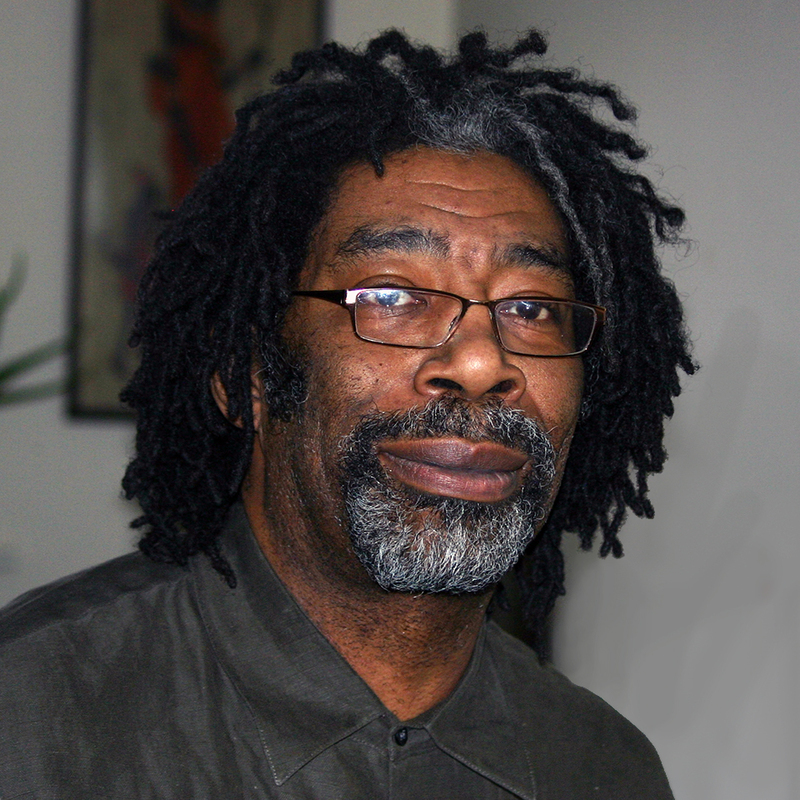 Free workshop to be held on 17 and 18 July at the Parkside Building, Birmingham City University. 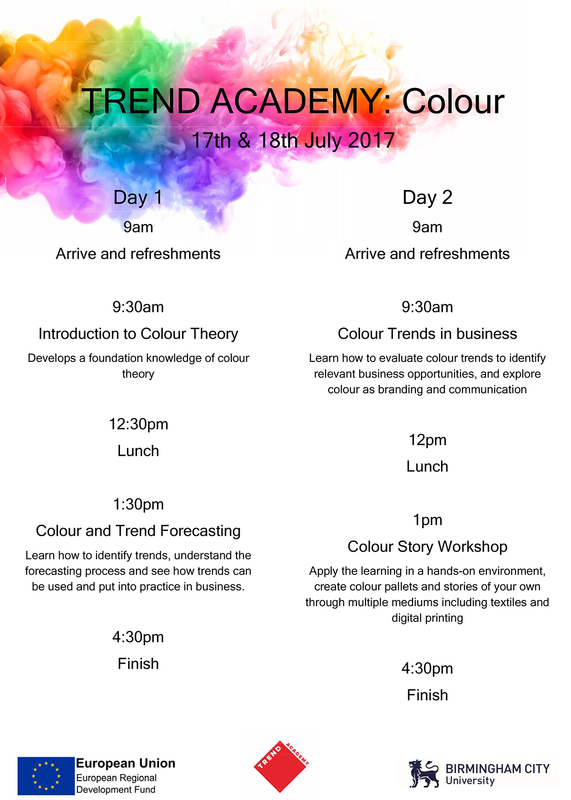 This is the first workshop for the newly established Trend Academy: the theme is colour. Understanding and using colour effectively a vital element of many market sectors. Whether it is developing your brand online, attracting customers to your products in a store, promoting a sense of well-being in an interior scheme or providing visual pleasure to your clients, colour is a major ingredient in the mix. The workshop covers colour basics, spotting and using trends, a business case study and an opportunity to experience using colour hands-on. It is delivered by both academic and industry experts. To register your interest, please email now. Places are limited and will be allocated on a first come, first served basis. This offer is through the Innovative Product Support Service part-funded by European funding (ERDF). As such, it is subject to some restrictions relating to your postcode and company size. Email now to find out if you qualify. If there’s one thing you must do as a local business when your shiny new website goes live, it’s to Google your business with Google My Business. On it’s own, this free tool won’t make your website suddenly top the search engine results but for local searches, your site could be one of three that Google highlights for the searcher. That makes the few minutes spent setting your business up on Google My Business well worth the investment. When describing the importance, I would consider using terms such as “critical”, “essential” and “incredibly important”. The key aspect here is ‘local’. Google spends a lot of effort providing relevant, useful and local results when folk use their search engine. It’s vital that you’re present when your name (or keyword) is called. 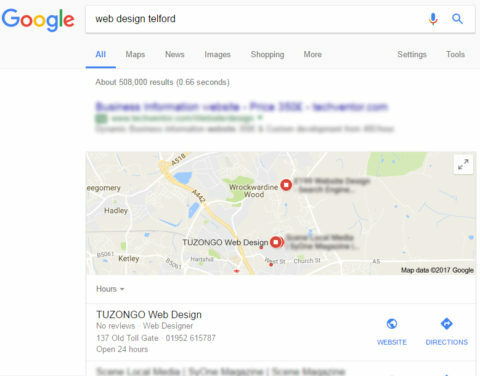 Local businesses that have spotted this can gain an advantage over their competitors and, on the face of it, it might be considered that Google’s emphasis on all things local, actually favours small businesses nearby over bigger companies further afield. 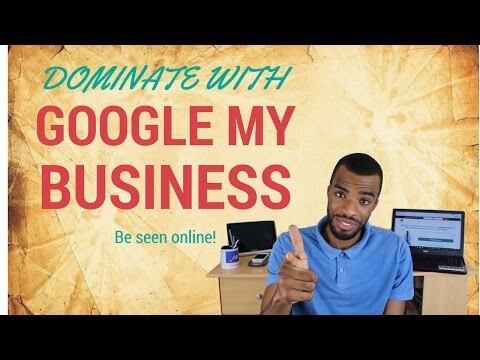 Sam Dey’s excellent recent video explains why and how to get registered on Google My Business. It’s not Rocket Science. After all, if you’ve gone to the trouble of starting a business and getting a website, your business should be something you know a lot about. 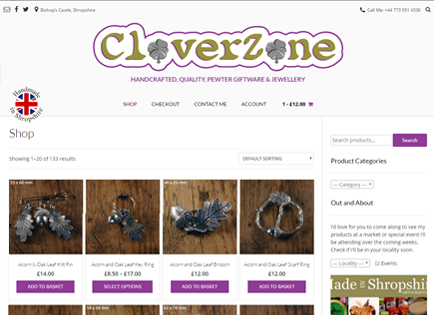 This eCommerce site provides handmade lead-free pewter jewellery and curios to customers all over the world! These exclusive products are also available from a number of regular markets throughout Shropshire as well as one-off events! Special prices are given to wholesalers who can register and make contact through the site.